When Ángel Navarro (most likely known as Angelu in his homeland) was born in the late 1840s, the Mediteranean island of Corsica had been ruled by the Republic of Genoa for centuries. 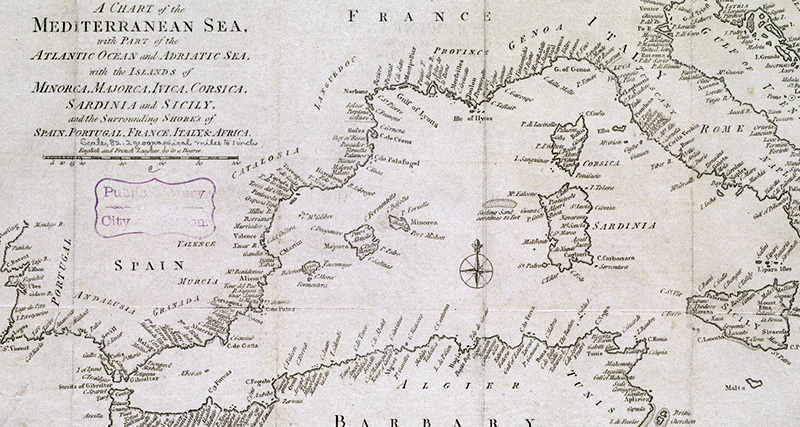 Corsica proclaimed its independence from the Genoese government in 1755 but it was short-lived as Genoa, and ultimately, France would govern the island. Navarro traveled from his home in Ajaccio on the western edge of Corsica to Genoa, then to Barcelona, and finally to Cadiz on the North Atlantic side of the Iberian Peninsula. Cadiz was the primary port for ships sailing to and from the Americas when Navarro arrived in Spain. It was here that Navarro likely learned about the merchant trade and opportunities that existed in New Spain. The twenty year-old Navarro made the journey to New Spain around 1768. The Port of Veracruz was likely where he landed. If that is the case, he would have disembarked at San Juan de Ulua, the island fortress at which his son, José Antonio, would later be imprisoned. 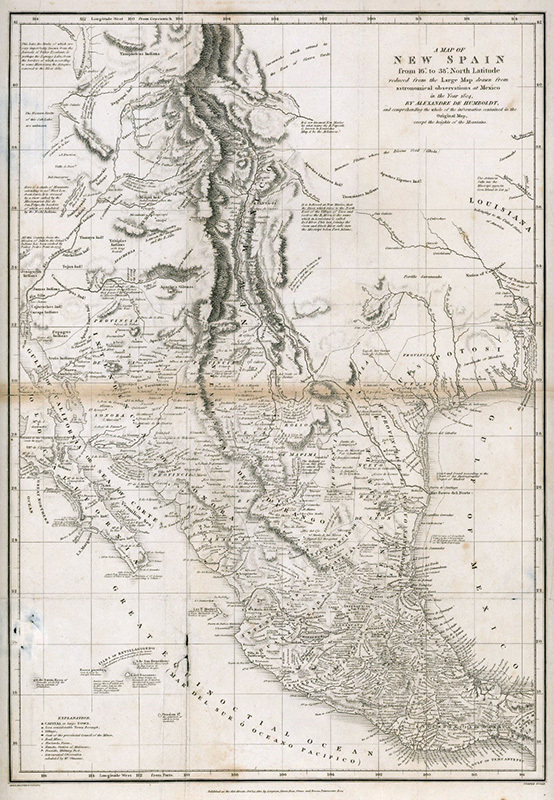 A silver strike in 1766 attracted many fortune seekers to the desert north of Monterrey in the province of Nuevo Leon. 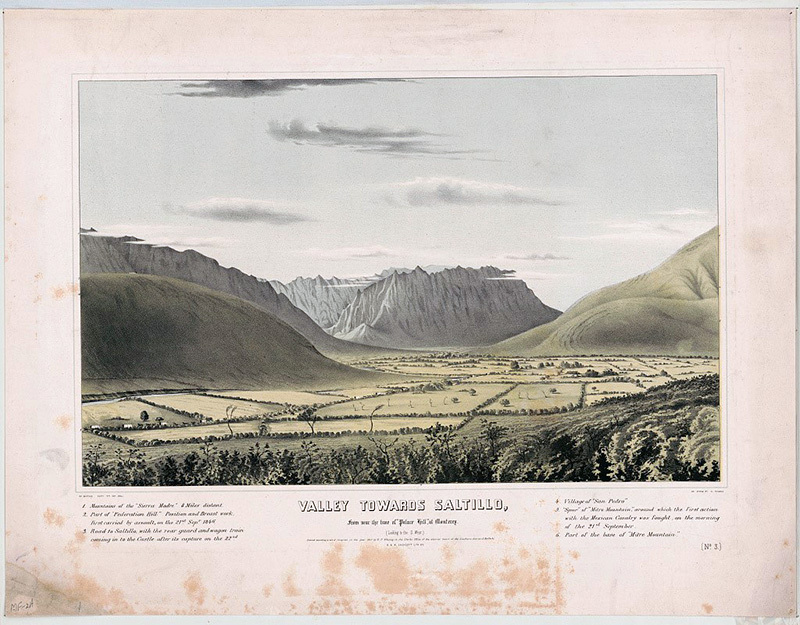 Vallecillo was often times hostile, the area’s settlements were vulnerable to raids, highway robberies and corruption. The mines in the region were dependent upon the labor of indigenous people who were brutally exploited in order to hastily extract silver. Ángel likely served Juan Antonio Agustín as an apprentice of the merchantile trade from around 1770 until 1778. The two sold manufactured goods such as cloth and housewares at trade centers where they were otherwise unavailable. 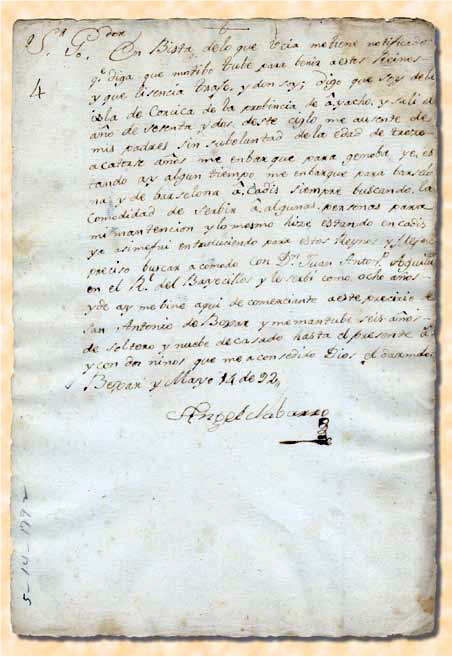 Ángel first appears in the 1779 Bexar census and is identified as a merchant. Ángel likely bought and sold goods that would be difficult to acquire in Spanish Texas such as cloth and crockery. According to census records he was an active participant in the slave trade at this time. By 1792 Ángel married María Gertrudis Joséfa Ruiz y Pena who was from a prominent family in San Antonio. The couple had seven living children. José Antonio was the third child. The Navarro family home was located on what is now the corner of W. Commerce and N. Flores Streets. Bexareños (residents of San Antonio de Béxar) elected Ángel as alcalde (mayor), four times as assistant alcalde and numerous times as an alderman. On October 31, 1808 Ángel Navarro died at the age of fifty-eight. He was the first to be buried west of San Pedro Creek, in Campo Santo Cemetery which is in the present-day area of Santa Rosa Hospital and Milam Park. Ángel had helped fund the cemetery’s construction the previous year. Ángel and his wife, María Gertrudis, raised seven children to adulthood, José Ángel, María Joséfa, José Antonio, José Francisco, María Antonia, José Eugenio, and Luciano. According to José Antonio, his father, "by means of commerce was able to maintain the family in good circumstances and educate his children." Ángel’s sons, daughters and grandchildren played active roles in the development of Texas in the coming decades. Their accomplishments as elected officials in civic and state government, the military, and education demonstrate the beginnings of Tejano integration into America.